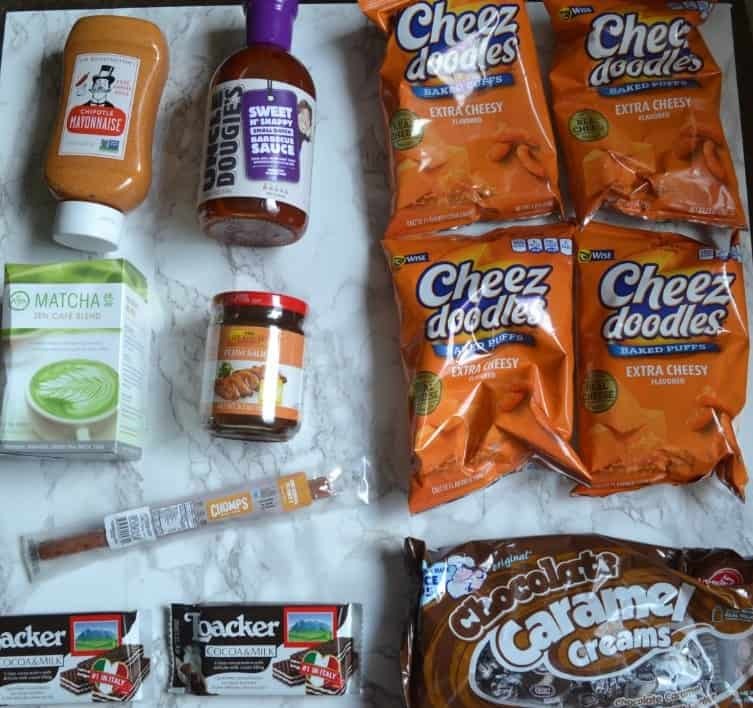 Degustabox is a monthly food surprise box that sends out 9 to 14 full sized products. You will receive a mix of tried-and-true favorites, as well as new food that hasn’t hit the shelves yet. And the best part? You get to save money while trying out new foods! The value of each box is higher than the cost of the subscription. 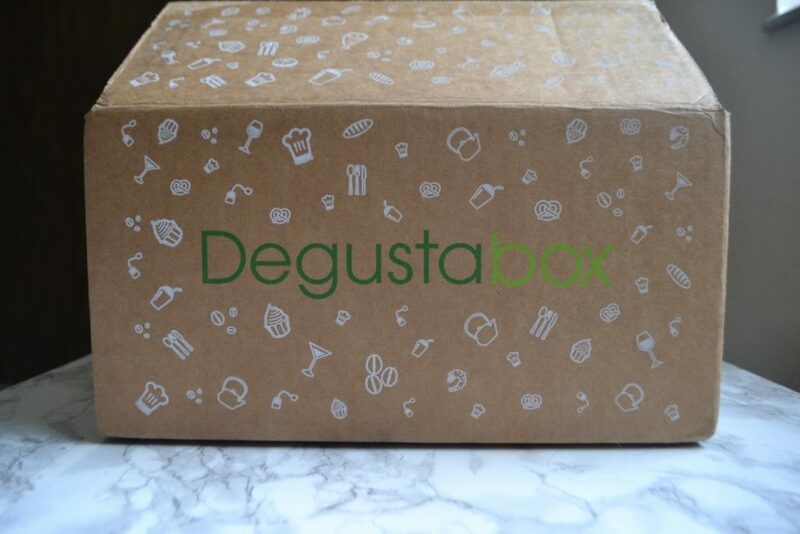 A monthly subscription costs $19.99, but Degustabox is running a promotion where you can get your first box for $9.99. 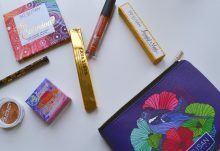 Today I will be reviewing Degustabox’s July box! It arrived in a large cardboard box, with plenty of packaging material. Every item was in perfect condition. Here’s what the inside of the box looks like at first glance. 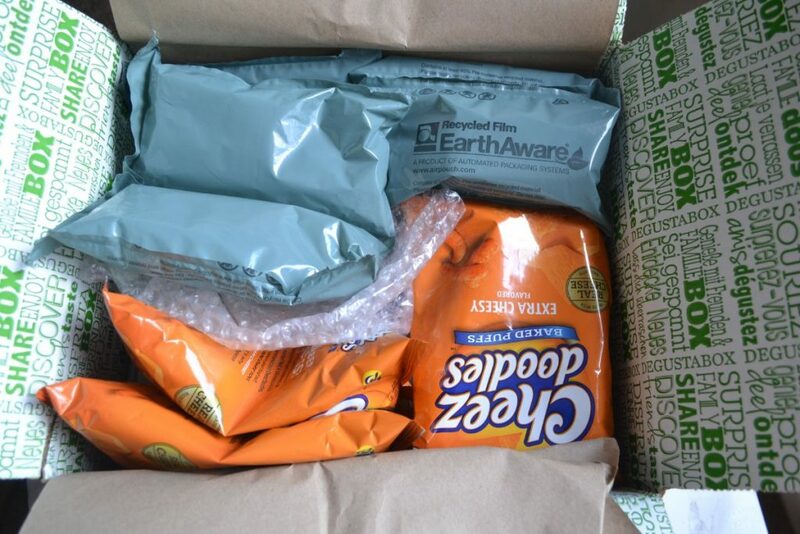 As you can see, there is a lot of recyclable packing material to keep the food safe. 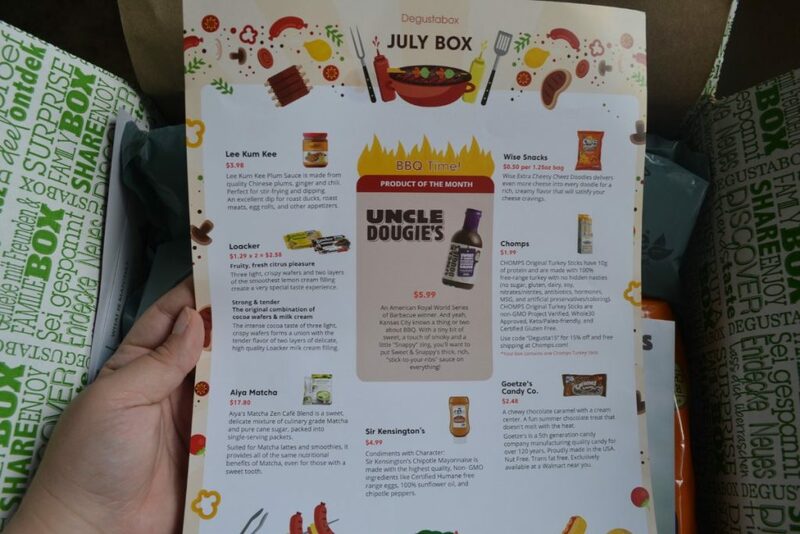 Degustabox’s July theme is BBQ Time. They sent out a pamphlet with information about each product, and ideas on how to use them. 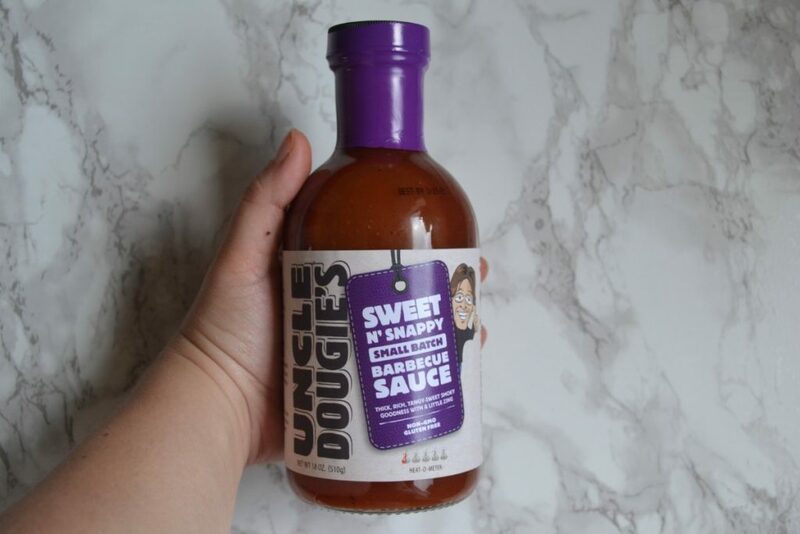 The featured product of the month is Uncle Dougie’s Sweet N Snappy Small Batch BBQ Sauce. On the back is a recipe for Sweet N’ Spicy Bison Balls. I don’t have access to bison at my grocery store, but the recipe looks easy and sounds delicious. Okay, let’s take a look at what was inside the box! 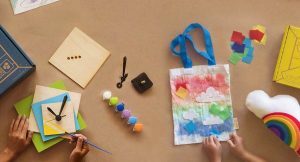 All together, there were 12 items in July’s box. 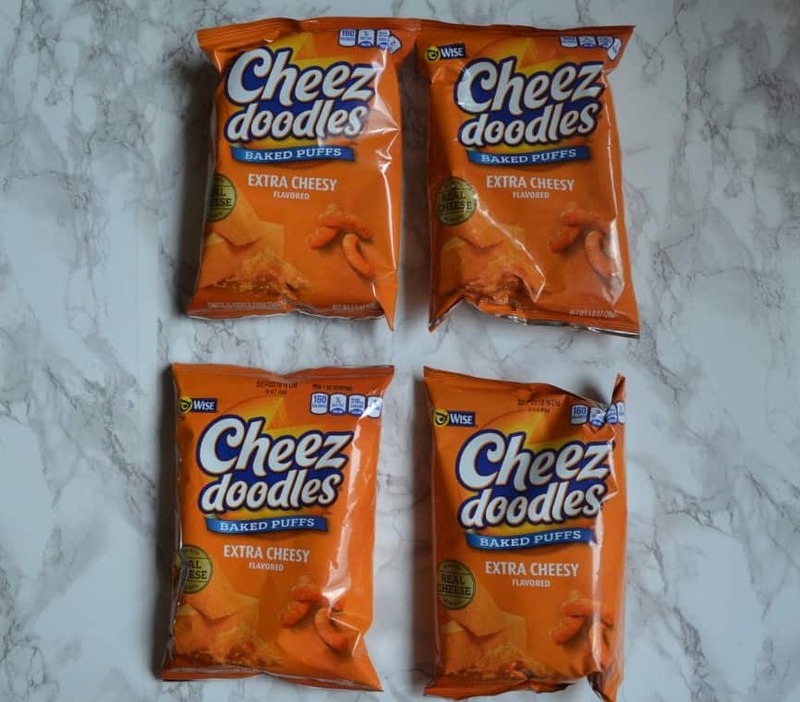 I have a special weakness for cheese puffs, so I was really excited to see four snack bags of Cheez Doodles in the box. 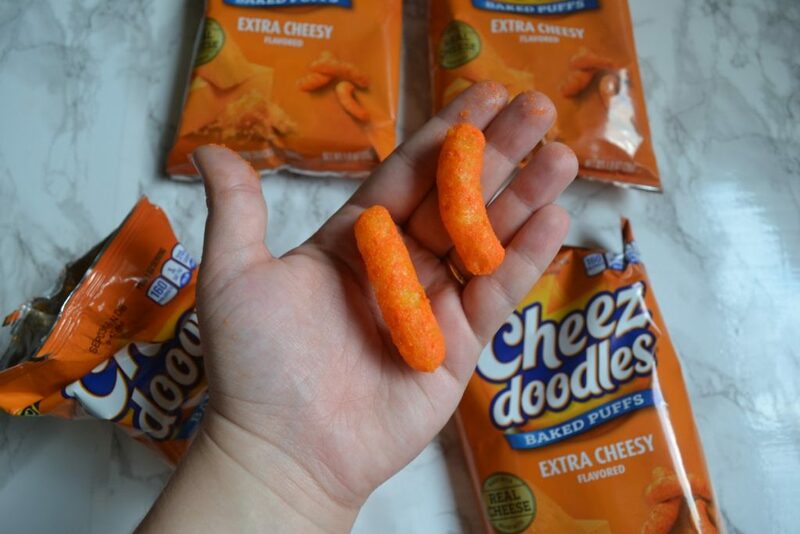 They aren’t high value, but they are certainly cheesy and delicious! I actually prefer these to the Cheetos Puffs, because these have a lot more flavor. The orange cheese dust sure does make a mess though! 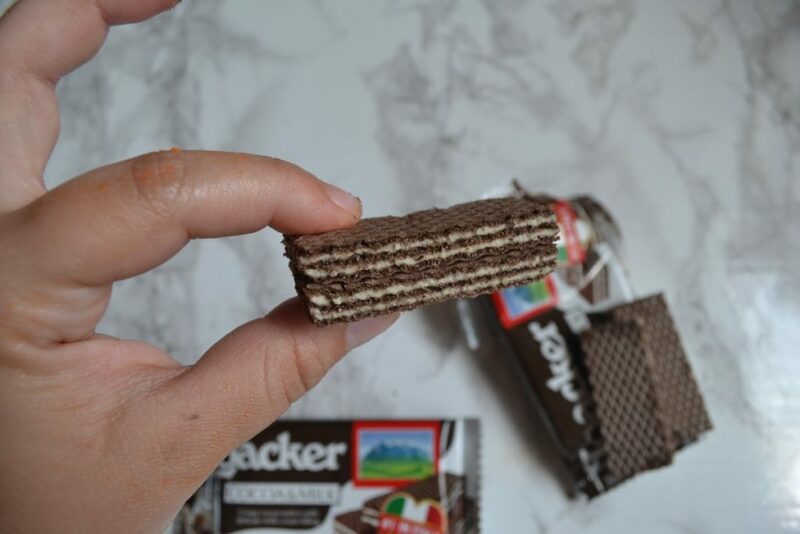 I had never heard of this snack, but apparently it is quite popular in Italy. 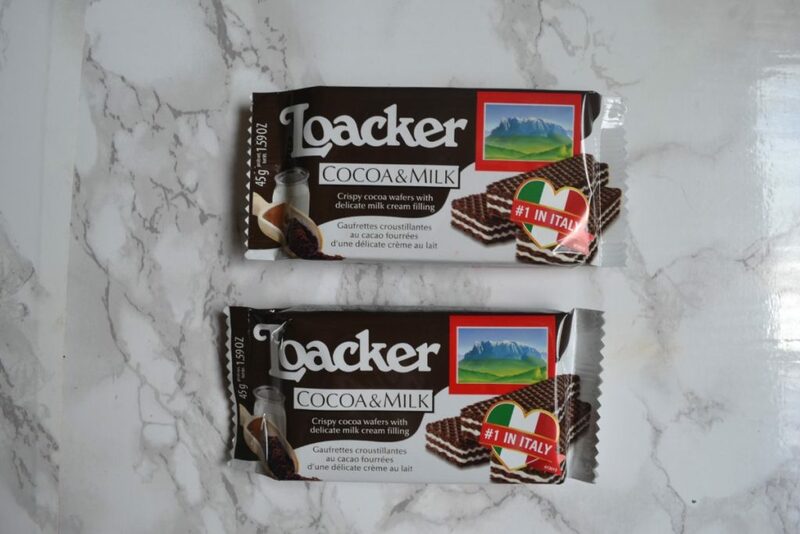 The Cocoa & Milk Loacker is made of three crispy chocolate wafers, sandwiched with a creamy milk filling. The bar is quite sweet, but also dry and crumbly. This would be excellent dunked in a cup of coffee! 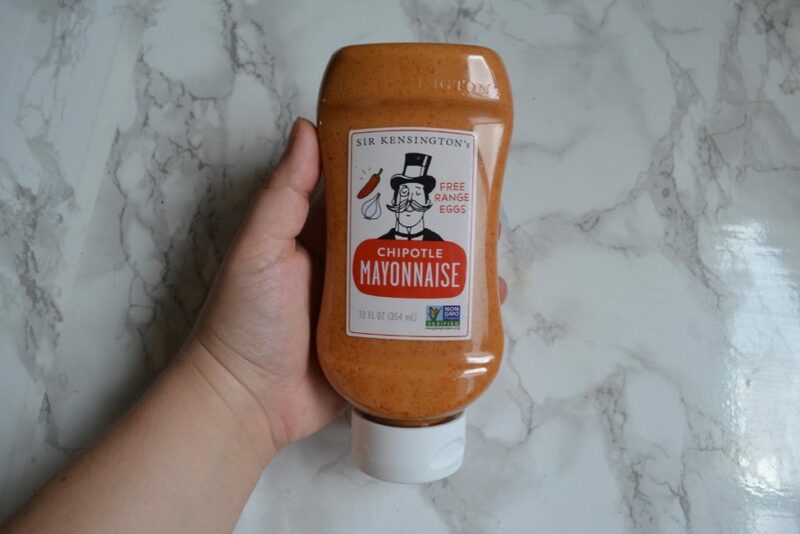 This mayo is made with high quality, non-GMO ingredients such as free range eggs, 100% sunflower oil, and chipotle peppers. I love a little bit of spicy kick in nearly every meal, so I’ve been loving these. I’m actually not a big fan of normal mayonnaise, but I can’t get enough of this! 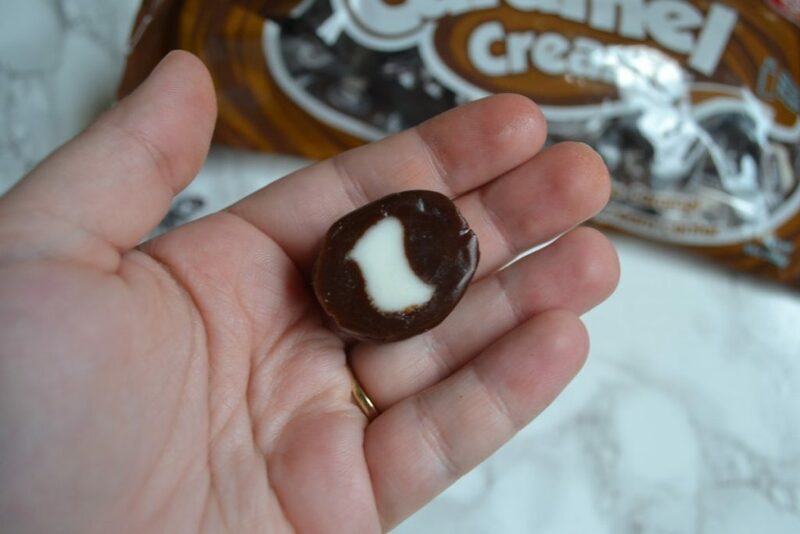 These candies consist of a chewy chocolate caramel with a soft cream center. They are extremely sweet, and a little plasticky tasting to me – but that might be because I rarely eat candy. I have a sweet tooth, but I prefer to eat desserts made from whole food ingredients. That being said, these are still a little addictive and the bag is already gone. 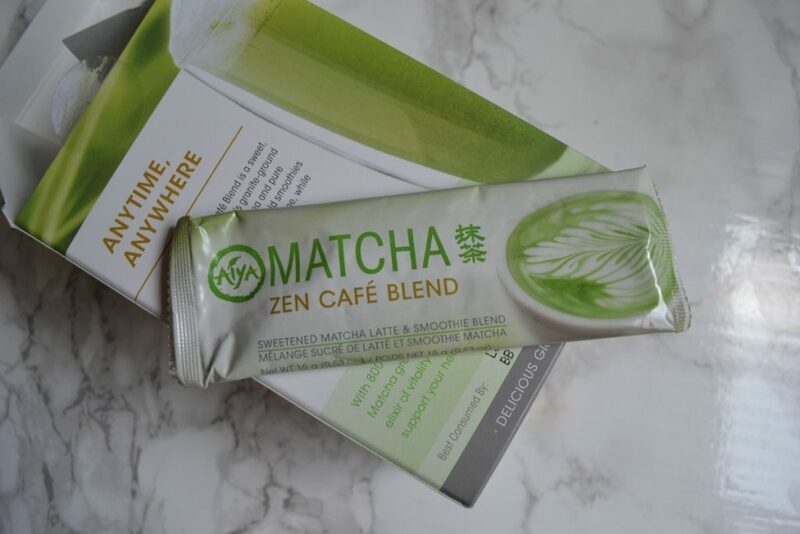 This matcha blend is a mixture of culinary grade matcha and pure cane sugar, packaged into single serving packets. It’s as easy as dumping one into a smoothie before blending, or stirring briskly into a glass of iced water to make an iced green tea. A lot of different subscription boxes have sent me matcha food products lately, and I’ve really fallen in love! 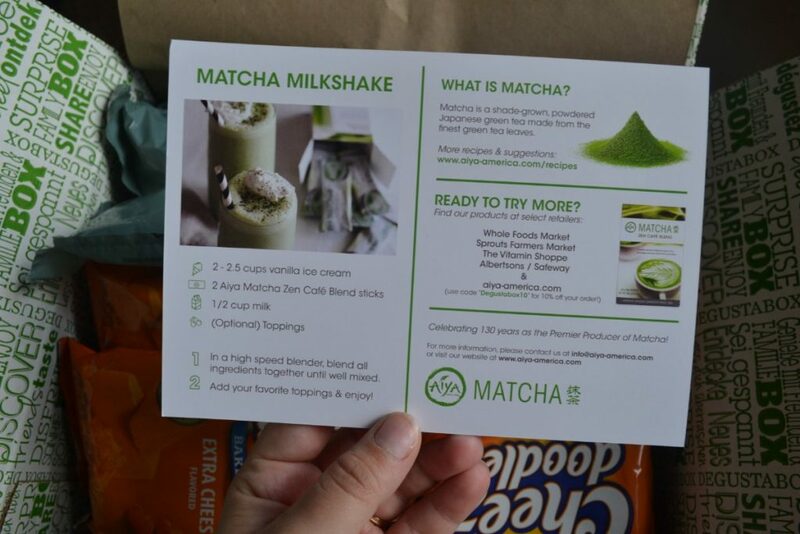 I especially love the matcha milk shake recipe that came in the box. 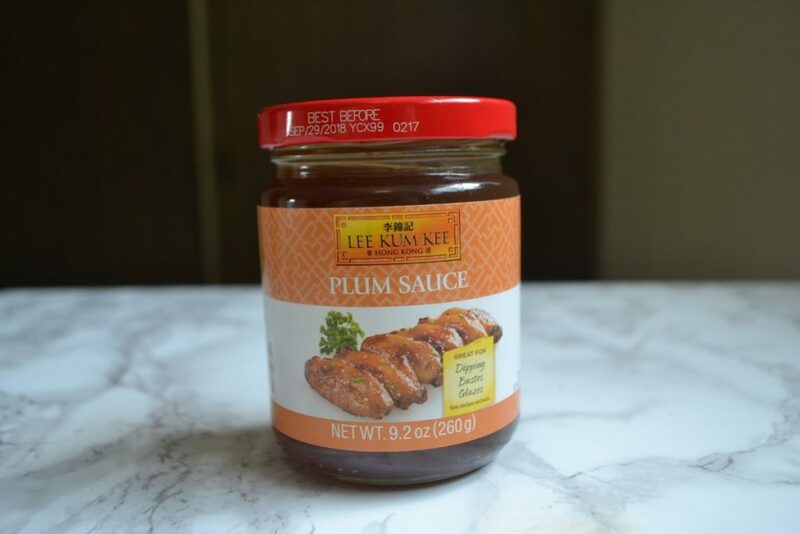 This flavorful sauce is made from Chinese plums, ginger, and chili; it’s flavorful, tangy, and has a little kick of spice. 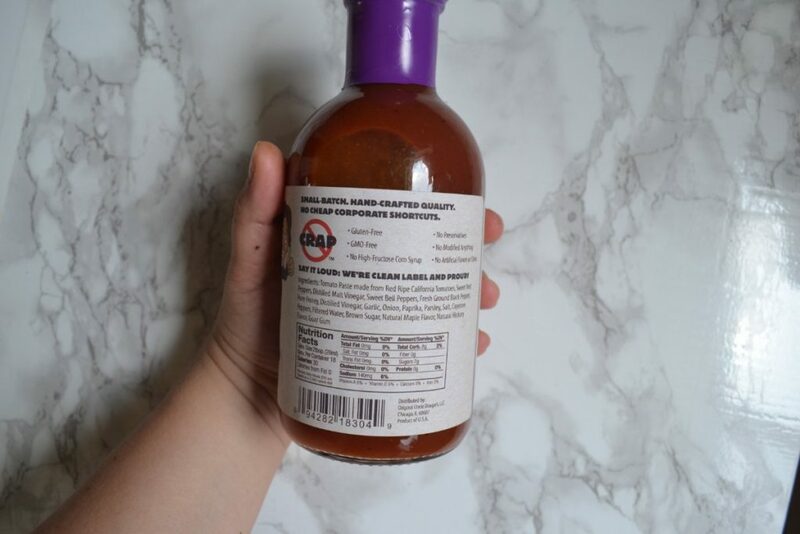 I cook Chinese inspired dishes often, and I especially love using this in stir fry. It’s such a useful condiment to have on hand! 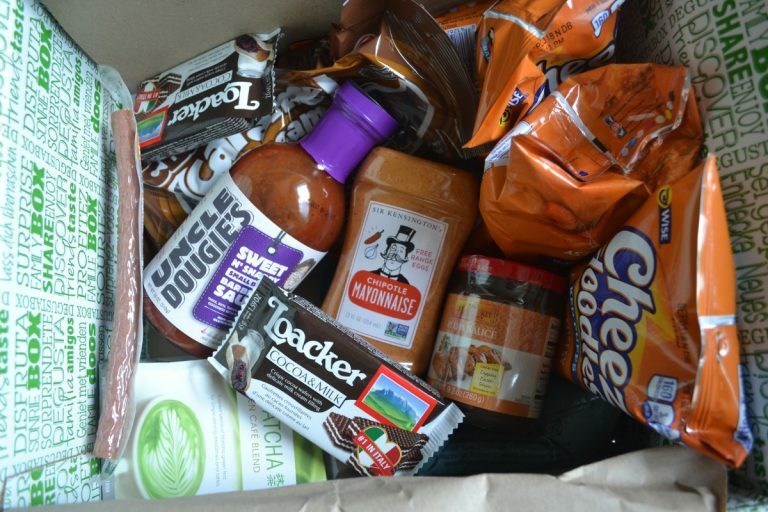 This is the second box in a row that has included barbecue sauce – which is great for people who do BBQ. I do not really like barbecued foods, nor do I have a grill. However, my fiance loves barbecue chicken; so, I’m going to stick this in a crockpot tonight with some chicken drumsticks. 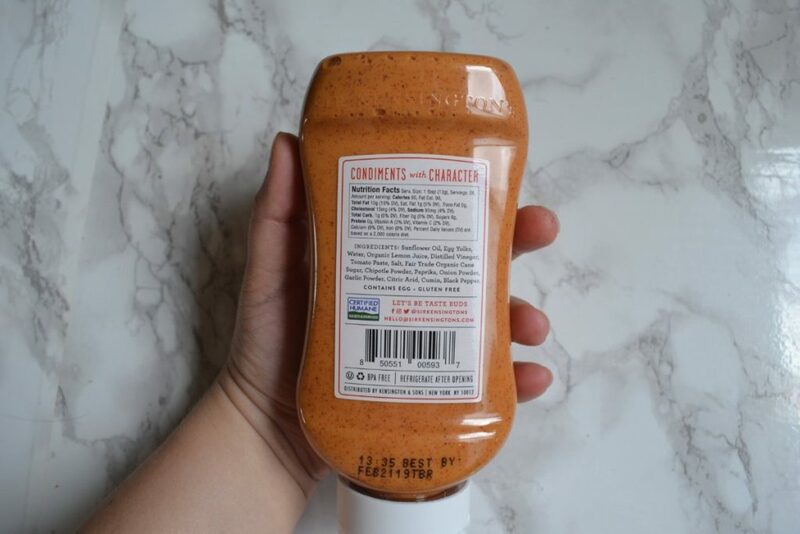 I’ve given it a little taste, and I think you would really love this if you are a fan of bbq sauce. It’s tangy and flavorful, and just a little smoky. 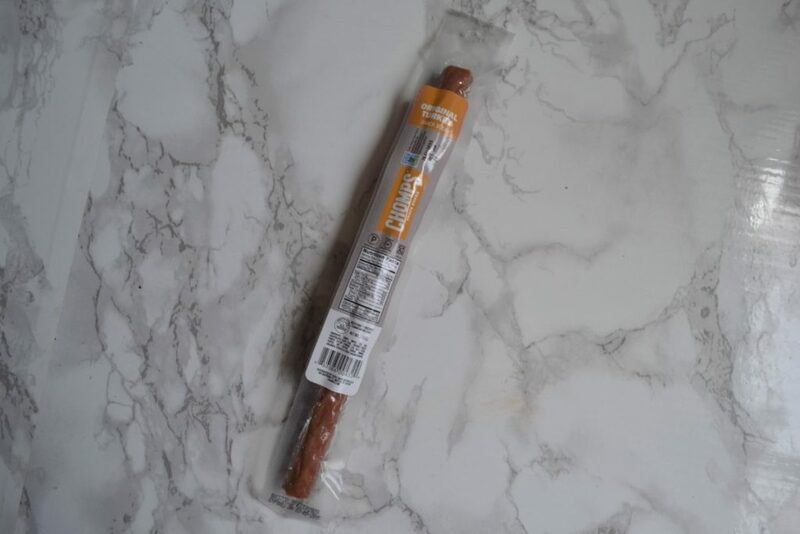 This turkey stick contains 10 grams of protein, and is made with 100% free range turkey. 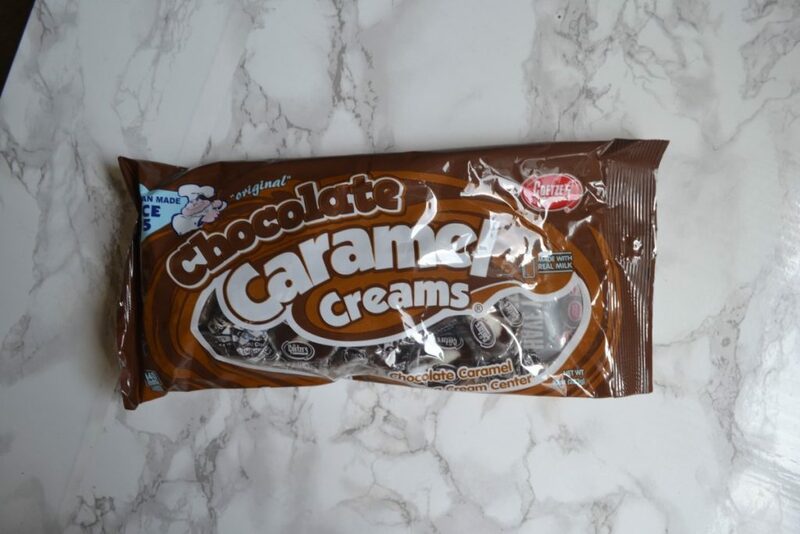 There are no hidden ingredients, such as soy, gluten, dairy, hormones, or MSG. The Chomps Original Turkey Sticks are keto/paleo friendly, and a great snack after a workout! 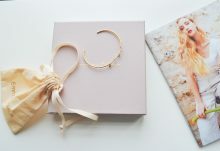 The total value of July’s box was $30.83, which is higher than the cost of the monthly subscription. I really loved the Chipotle mayonnaise, the plum sauce, and the Aiya Matcha – which were worth the cost of the box alone! 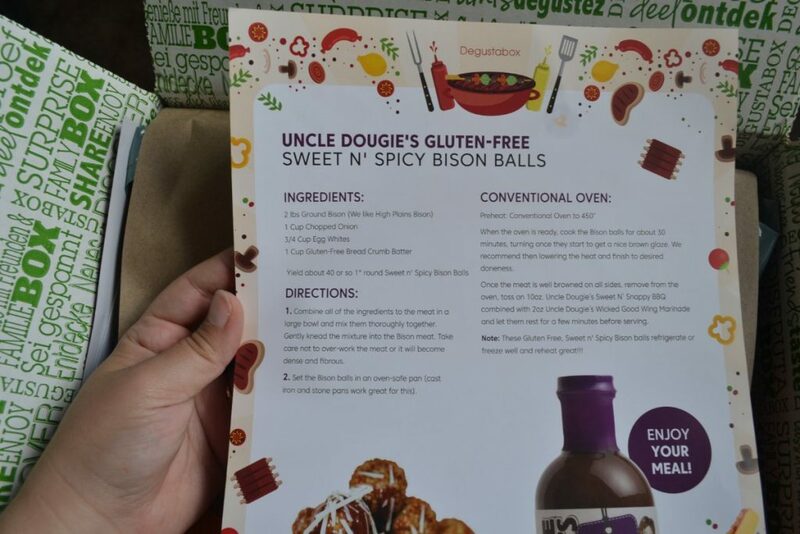 I think this was a pretty great box, and I love it when they include cooking ingredients. I could have done without the barbecue sauce, but I think most subscribers would enjoy it. I'm quite pleased with the contents of this month's box, as well as the value.